Hyundai Motor has won two Red Dot Design Awards for this year. The fuel cell vehicle Nexo and the subcompact SUV Kona produced by Hyundai were awarded in the cars and motorcycles category.  The Kona gained recognition for brilliant design and innovation in SUV/Off-road vehicles, and the Hyundai Nexo manifested its excellence in its subcategory. The award is aimed at evaluating the functionality, durability, level of innovation and overall quality under aspects of form and function of the product. The Nexo, Hyundai’s second-generation fuel cell electric vehicle, is characterized by a pure and calm design that highlights its streamlined silhouette and by a floating roof. 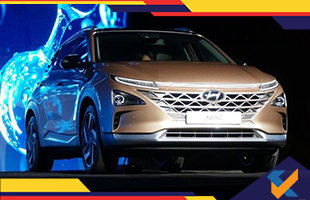 The all-new Hyundai Nexo shapes the future of driving and is also touted as the eye-catching, technological flagship of Hyundai. It boasts of being the first dedicated hydrogen-powered SUV that brings together the practicality of an SUV and the clean advanced fuel cell know-how. Thus, it offers the most advanced technology on the market with autonomous driving capabilities, smart advanced driver assistance systems and strongest powertrains in the segment. The Kona claims credit for broadening the successful SUV line-up of Hyundai. It flaunts a sleek, sharp and colourful design that creates a unique proposition in the subcompact SUV segment. The 2018 award follows the recognition in 2017 for the Hyundai Azera and an ‘Honorable Mention’ for the i30, the prize-winning Ioniq line-up in 2016 as well as double recognition in 2015 for i20 and Sonata and for i10 and Genesis in 2014. The Red Dot Design Award enjoys global recognition as one of the most sought-after marks for high quality design. In fact, the award is hailed as the largest product competition in the world, which attracted entries from 59 countries in 2018.